Cannabis loving women of Bend! Say hello to The Vth LMNT, our Bend Chapter Sponsor! Stop by our funky photo booth! Register for our Taco Bar Potluck in exchange for free admission! Email us for more info! Email us if you'd like to sponsor or get involved! 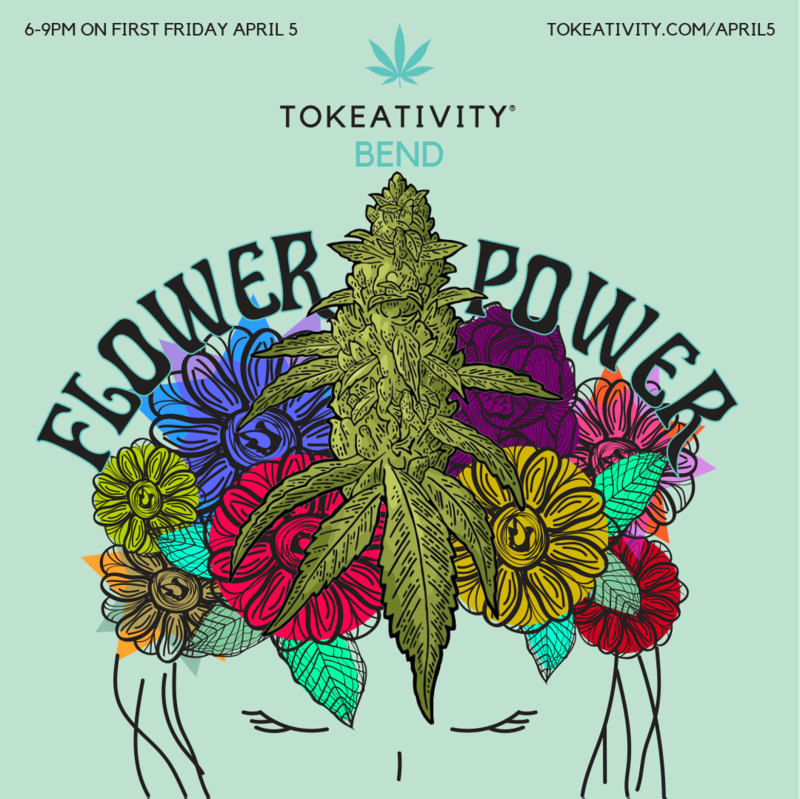 Flower Power Tokeativity Social in Eugene, Oregon! Say hello to Candice and her rolling station from Paschal Farms! Meet the lovely ladies of Goldmoon Concentrates! Create flower crowns with Yayoi of Starflower! 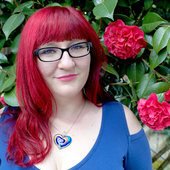 Get your head right with Reiki Says Relax! Massage away the day with Eternal Bliss Therapeutics! Come see the world premiere of the "Canna Best Friends" film from local cannabis advocate Bettie Borenstein! Have a conversation with 2020 Mayoral candidate Teressa Raiford! Join in our annual pipe trade! Bring a clean pipe; take one home! Plus more fun to be announced!